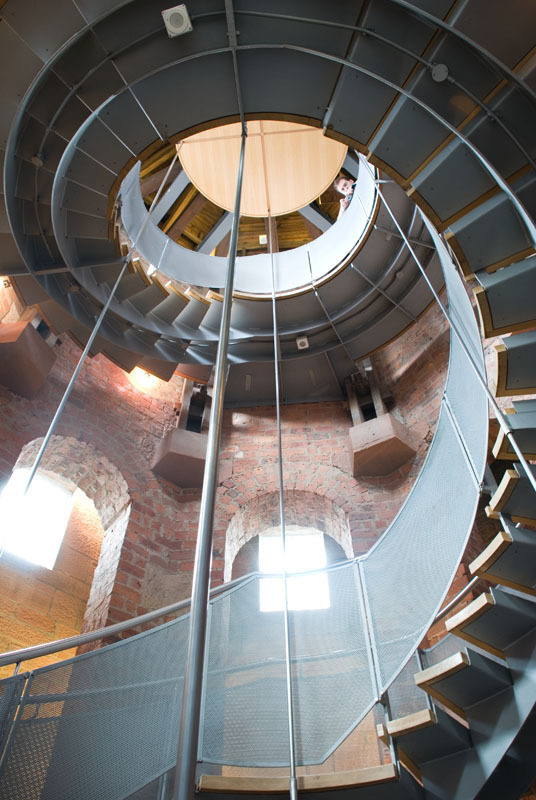 Charles Rennie Mackintosh was a young draughtsman in the architectural practice of Honeyman and Keppie when he designed the Mitchell Street building, which now houses The Lighthouse. 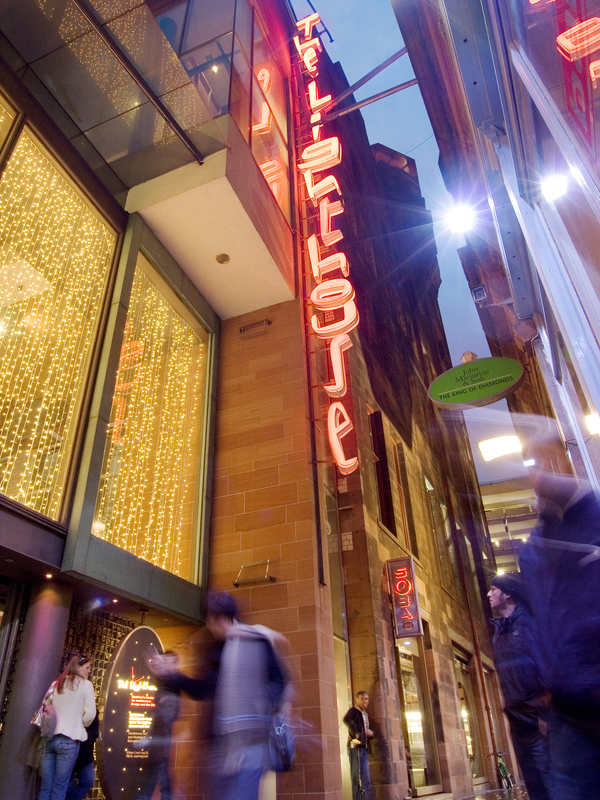 The Herald Building was Charles Rennie Mackintosh’s first public commission. The building, designed in 1895, was a warehouse at the back of the printing office of the Glasgow Herald. 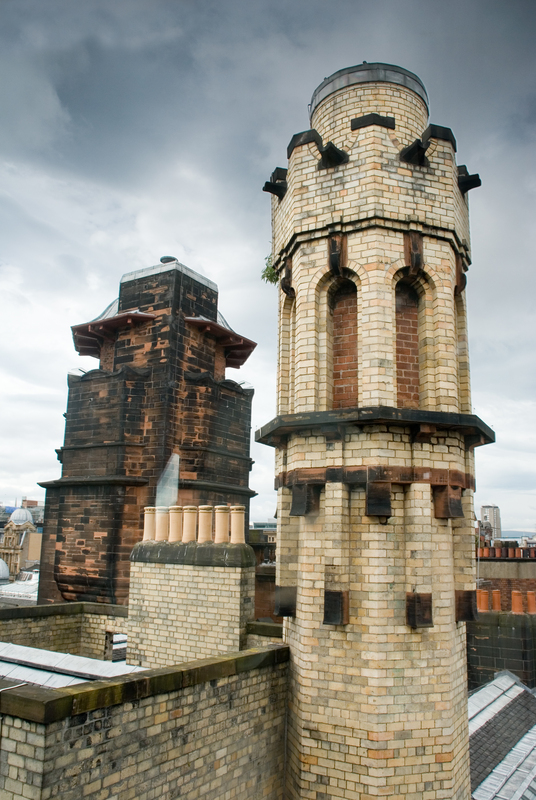 Mackintosh designed the tower - a prominent feature of the building - to contain an 8,000-gallon water tank. It was to protect the building and all its contents from the risk of fire. 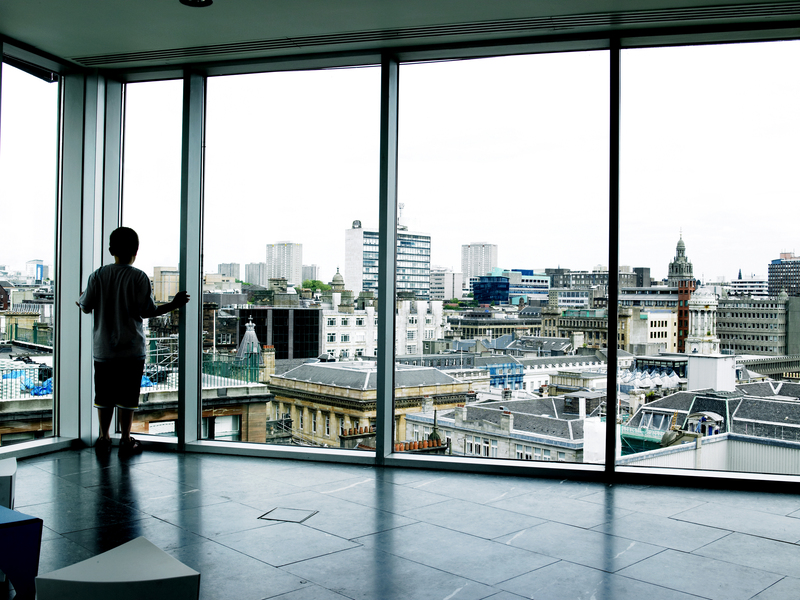 The former Glasgow Herald building was renovated and launched as The Lighthouse, Scotland’s Centre for Architecture, Design and the City, a project suggested by the 1999 UK City of Architecture and Design bid committee. It took its new role after 15 years of silence, having stood unused since the Herald moved to new offices in the early eighties. Glasgow firm Page & Park Architects were the principal consultancy responsible for the conversion and extension of the former Glasgow Herald building in Mitchell Street to accommodate a new centre for architecture and design. 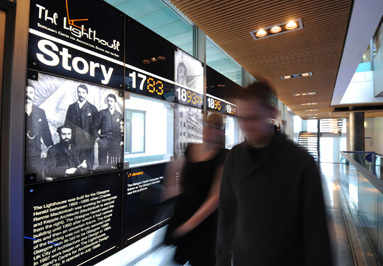 The Lighthouse remains a successful visitor attraction and venue attracting people from all over the world. Today, The Lighthouse, Scotland’s Centre for Design and Architecture continues to re-emerge as a Design Centre and beacon for the creative industries in Scotland.